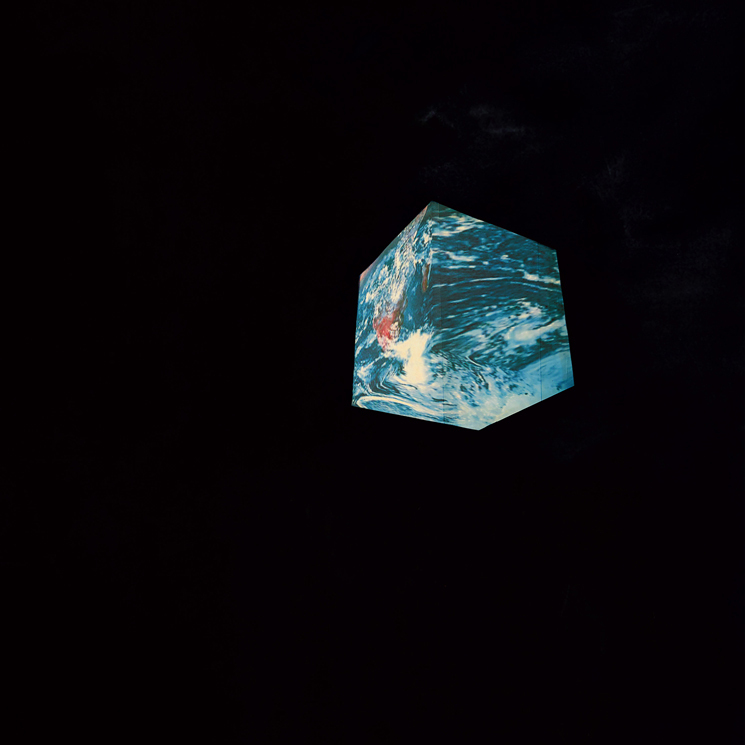 Tim Hecker release one of our favourite albums of 2018 with Konoyo, and the Canadian electronic music hero has now announced plans for a companion effort. Titled Anoyo, the six-track releas is set to arrive May 10 through Kranky. Drawing from the same sessions as Konoyo, the album was recorded at Tokyo's Mandala Temple and is said to be "starker, solemn, and stripped back, with more of a naturalist tint" than its companion. Opener "That world" and a preview video can be found in the players below. Hecker will tour alongside the Konoyo Ensemble the next five months and will play a lone Canadian date at Toronto's Mod Club on May 15. Ticketing information can be found here, while his full schedule is down below. Tim Hecker Shares "Keyed Out"